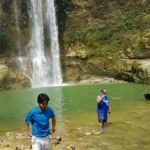 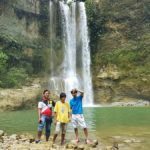 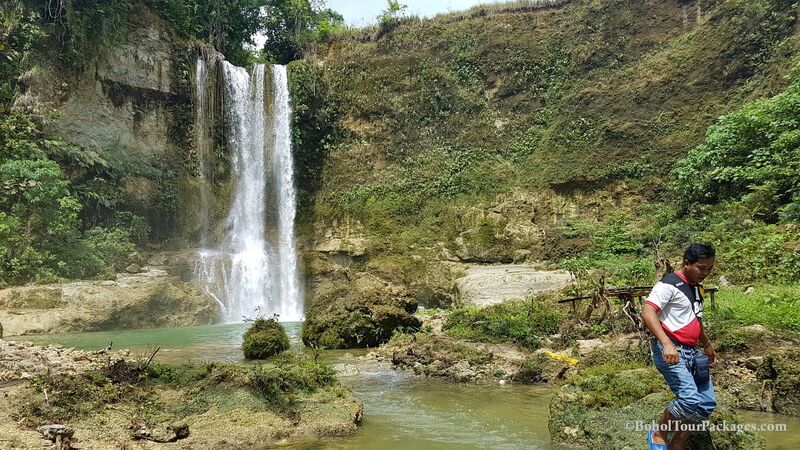 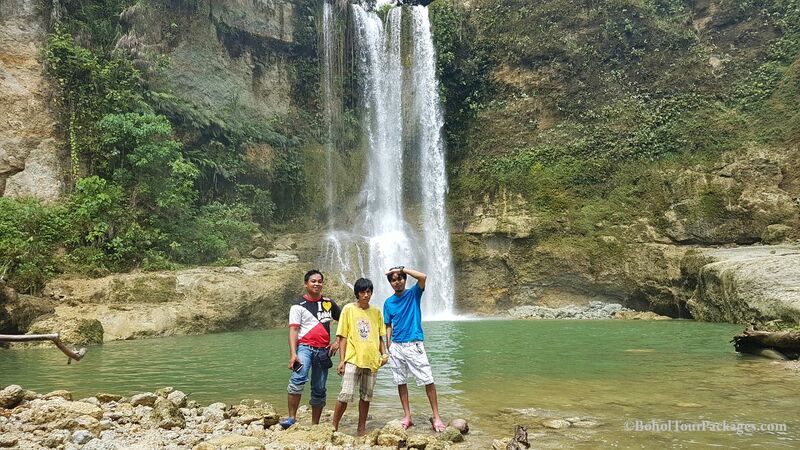 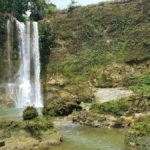 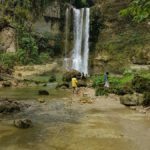 The Camugao Falls is a 30m tall waterfall located at San Isidro, Balilihan, Bohol, Philippines. 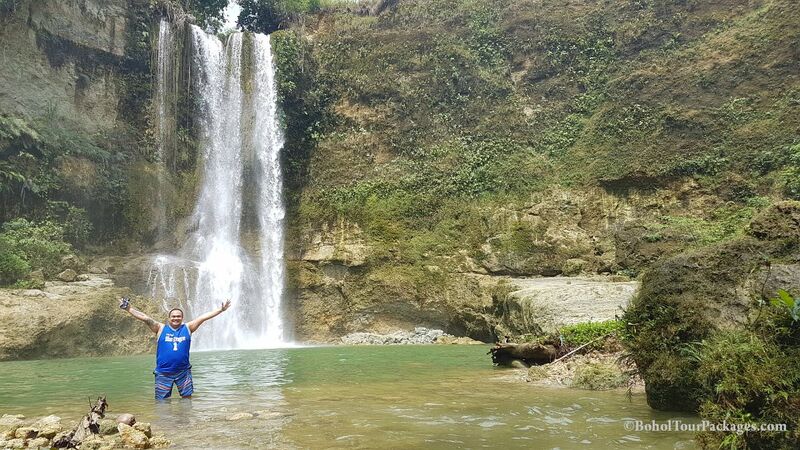 It offers large pool at its base and it’s one of the premier attractions of Balilihan. 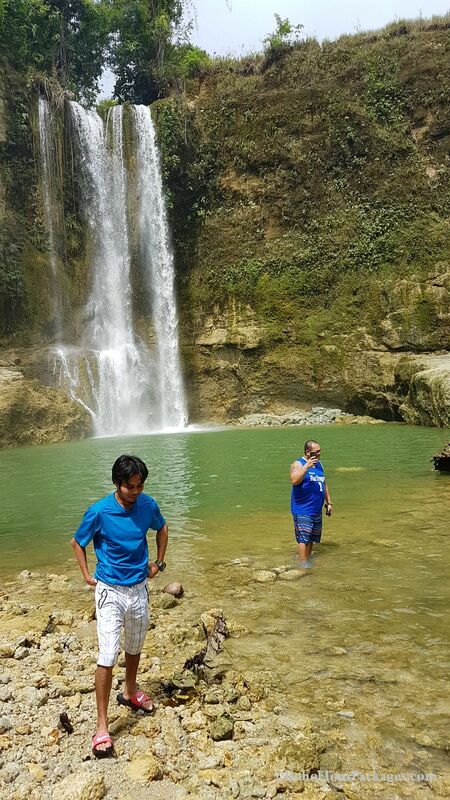 A 300m rough trail follows the gorge below it to its base. Its a must see place when touring Bohol. 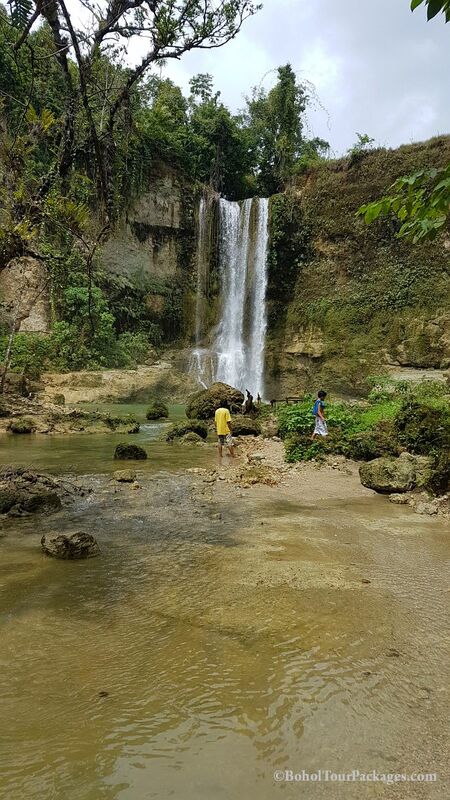 Please inquire with us about this breathtaking scenic tour to the Camugao Waterfalls in Balilihan, Bohol, Philippines.